This over-sized, Terraced lot is priced to sell at $85,000. 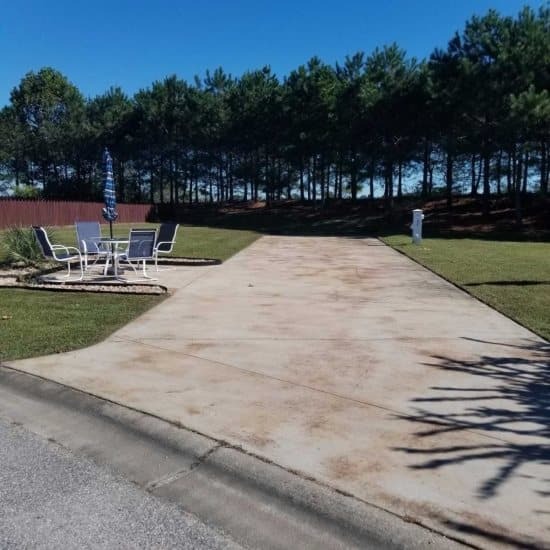 This site features an extended RV pad and shaded trees at the back and offers quick access to the North-east dog park. Parcel is a fee-simple deeded property and includes 4,313 sq ft.